The scope of the trilogy is not limited to the music; Christian is using broad strokes to present his vision of the world. Growing up in the upper ninth ward he witnessed people enduring the same challenges regardless of their race or ethic background. Undereducated to serve the tourist culture, facing food insecurity and viewing each other as different because of the lens of race. He understood that race was and is a social construct, and saw that people could be working together to build and move forward. Christian’s use of the term Stretch Music, which is an album title as well as the name of his newly formed record label, goes well beyond the music. It springs from his childhood realization that music can be a tool to obliterate this notion – that by creating music that blends genres he can inspire people to blend in every way. If one visualizes musicians of different genres, it is easy to see how music has been disseminated to us as hyper racialized, a by product of cultural expression. The goal of the artist is, in every way and every calculated move, driven by this understanding and a desire to create a space that advances the notion that we all belong together. It is never I, it is always WE. Ruler Rebel presented to us the artist – WHO we are listening to. Diaspora identified the listener – ALL the people of the world. The Emancipation Procrastination, the third and final chapter in the trilogy, deals directly with the social and political issues of the day. Rather than descend into identity politics, Adjuah sees in New Orleans many disparate cultures in one space being underserved and exploited. His worldview is not just New Orleans, as he has traveled and toured the world for almost 20 years, starting as a child in some of the most revered jazz groups of the day (McCoy Tyner, Donald Harrison, Eddie Palmieri..). The vision of Christian Scott aTunde Adjuah is clear – that this is an opportunity for all of US to come together and address issues that affect ALL of us. Emancipation Procrastination means that we all have an opportunity to liberate ourselves from old world ideas. Let the healing begin. In June 2015, Christian established a partnership between his newly formed Stretch Music label and the lauded Ropeadope Music family. 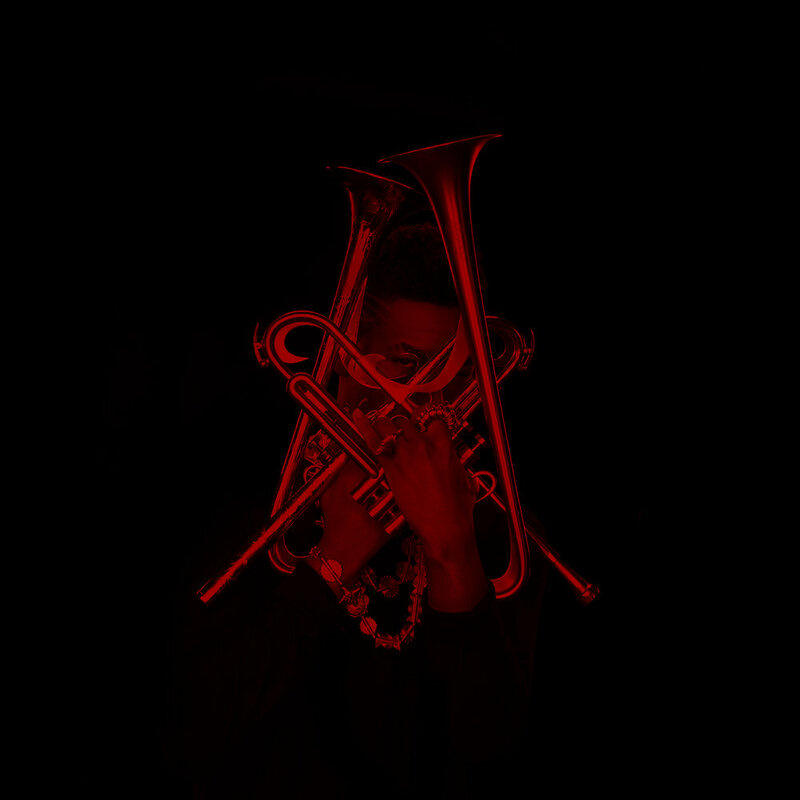 In the Fall of 2015, Christian’s debut album, Stretch Music, was released. Christian is the nephew of jazz innovator and legendary sax man, Donald Harrison, Jr. He began his musical tutelage under the direction of his uncle at the age of thirteen. After graduating from the New Orleans Center for Creative Arts (NOCCA) in 2001, Christian received a full scholarship to Berklee College of Music, where he earned a degree thirty months later. Since 2002 Christian has released seven critically acclaimed studio recordings and two live albums. 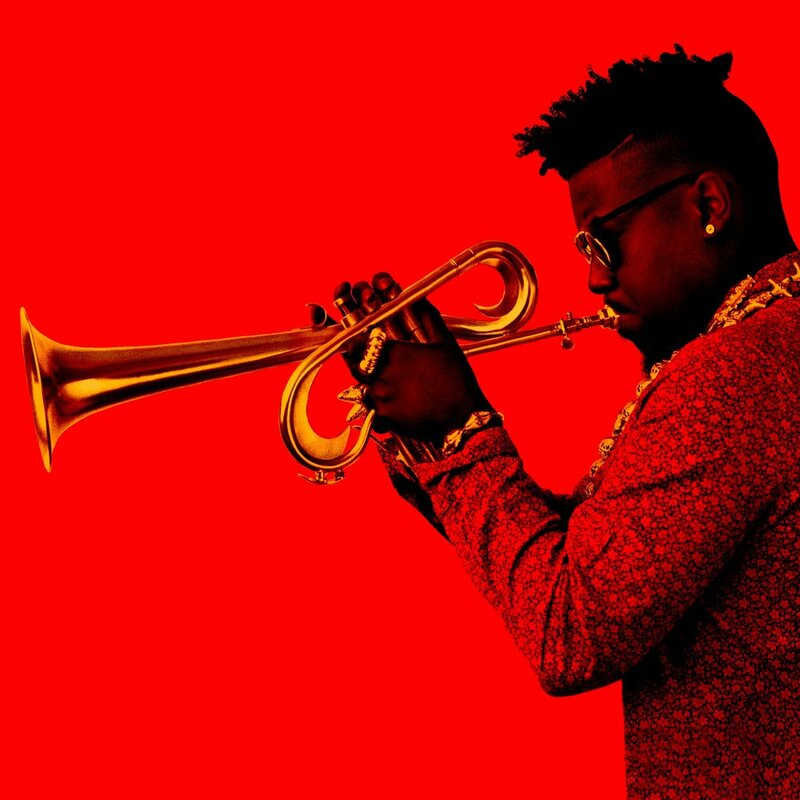 According to NPR, "Christian Scott ushers in new era of jazz". He has been heralded by JazzTimes magazine as "the Architect of a new commercially viable fusion" and "Jazz's young style God." Christian is known for developing the harmonic convention known as the “forecasting cell” and for his use of an un-voiced tone in his playing, emphasizing breath over vibration at the mouthpiece, widely referred to as his “whisper technique.” Christian is also widely recognized as one of the progenitors of “Stretch Music,” a jazz rooted, genre blind musical form that attempts to “stretch” jazz’s rhythmic, melodic and harmonic conventions to encompass as many other musical forms, languages and cultures as possible.